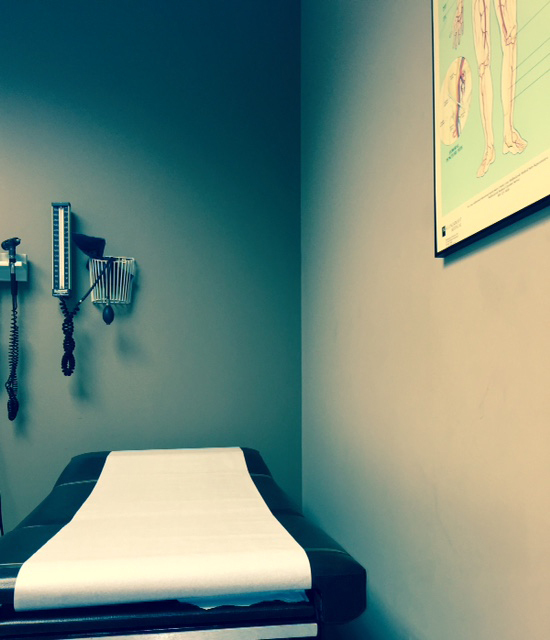 Waiting on a doctor’s diagnosis alone in a sterile, noiseless room, Van G. Garrett turned to the one thing he carries with him – his cell phone. He snapped a shot of the scene, capturing the nervousness of the moment and isolation of the place. The photograph “Visit Three” won Best in Show in the Oh Snap! 3 Cell Phone Photo/Video Contest at College of the Mainland. “It worked out both ways – my knee has been rehabilitated, and the [contest] judge was able to understand what I was trying to express,” said Garrett. Anyone in the Houston/Galveston area could submit up to 10 photos or short (under 60-second) videos to the contest. A judge selected finalists, which are on display in the COM Art Gallery through April 17. Garrett, a language arts teacher at Lanier Middle School from Houston, said his exploration into cell phone photography began two years ago when he submitted a few shots to the COM Oh Snap! 2 competition in 2014 and two were displayed. Also a painter and poet, Garrett logs his work at www.vanggarrettpoet.com. 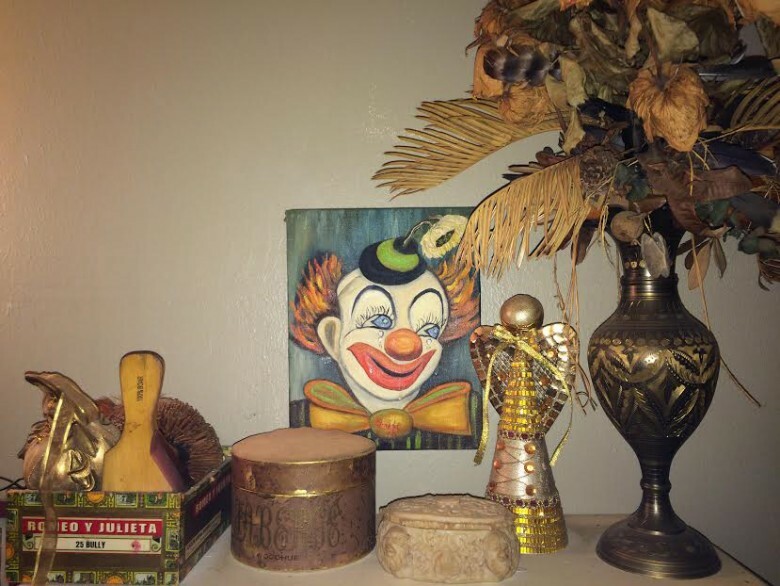 John Zambrano, a bartender at Notsuoh in Houston, took second place in the contest for “Dead Flowers and Clown.” The photo captured a painting, bouquet and curios on a shelf at his friend Malcolm MacDonald’s home. He said the scene reminded him of their mutual friend Al Pennison, a poet who committed suicide. “If you can document or record it some way, it stretches out the moment,” explained Zambrano, who is on Instagram as john_zambrano. Margaret Doran, a retired historian and museum curator, snapped the third place photo “Oil in Roasting Pan” as sunlight glinted off the oil snaking down her pan. Doran said that feedback on Instagram photos from her life in Galveston – such as a ginger in bloom – gave her the courage to submit photos to the contest. Her Instagram handle is @margaret_doran. Created by COM Art Gallery director Mayuko Ono Gray, the Oh Snap! Photo Contest is in its third year. Committed to making contemporary artwork accessible, the gallery is free and open to the public. Exhibits are created and coordinated with speakers and other events to promote the area's richly diverse ethnic and socioeconomic backgrounds. The gallery is located in the Fine Arts Building and open Monday through Thursday, 10 a.m. to 4 p.m., and by appointment. For more information, please contact 409-933-8354 or 409-933-8348 or check us out on Facebook at www.facebook.com/comartgallery.